Equation - Falcon's Grip Consultancy, Llc. "Falcon's Protocol Structures in Draft- Based on Landmark Status and Historical Dynamics Involved"
A Message From the Falcon's Archivist - JP Falcon. ""Securing The Most Treasured of Your World, Your collection of knowledge's... Giving you peace of mind is indeed a rare commodity today. Yet we at Falcons Grip Consultancy engage that as a ethics priority. Our goal has never been to declare a system weakness as a "gotcha" process. We don't collect trophies or glow at presenting negative results just to demonstrate weaknesses from the design or construction teams (IPD-f2g) Integrated Project Management means we're partners, stakeholders on the decision tree. maintain the originally. F2g team professional's, we work with your staff to protect the library and collections, to increase the value perception and the settings. The 4 habits of highly effective secure awareness is how we describe the process. 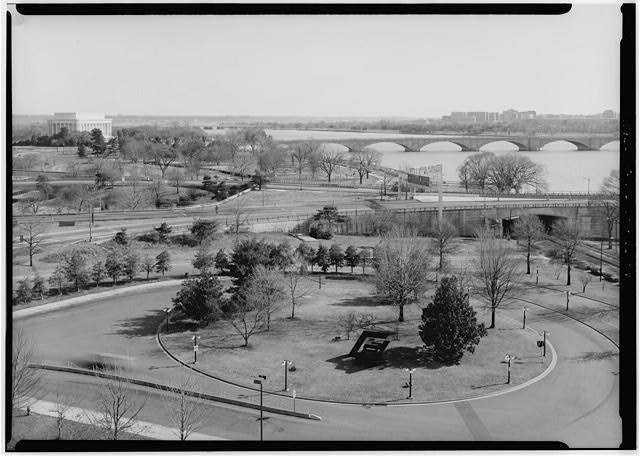 We "Grip" that which works in library sciences and art of archives; museum and congressional library histories. We do not engage that which is trendy or hot today and or untested - And by doing so, we defend time honored traditions- preserve professional ethics, tune the climate of that which is rare and collectable - as such, you can choose for your future generations too pass along the enjoyment and marvel of why "rare " is worth preserving and protecting using our talented society of professionals. We humbly provide a service, reduce liabilities and provide the best preservation and protection designs on time and under budget." We're Falcons Grip Consultancy. 1+(415) 947.9223 pst USA. Meet the Falcon's Grip Logic System. "Ping" communication systems alerting your cell-phones or staff to respond to collections in cases of emergency. Small- simple, with newer processes invented weekly smart yet effective control and preservation systems . 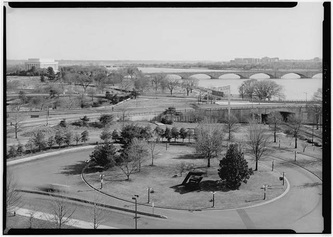 From the Kennedy Collection Archives A Quite Washington, DC. 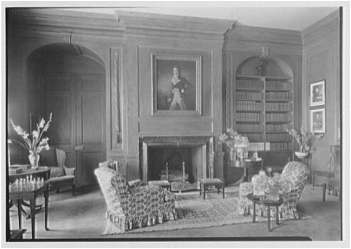 Marshal Family Library & Fireplace - Library of Congress Archives. Historic Fireplaces-Rural America.